Dr. Marker, MD is a practicing Cardiologist (Heart Specialist) in Corvallis, OR. Dr. Marker graduated from Michigan State University College of Human Medicine in 1979 and has been in practice for 40 years. Dr. Marker also specializes in Internal Medicine. He currently practices at Samaritan Cardiology-Corvallis and is affiliated with Good Samaritan Regional Medical Center. 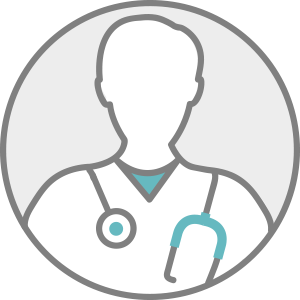 Dr. Marker accepts multiple insurance plans including Aetna, Providence Health System, and Humana. Dr. Marker is board certified in Cardiovascular Disease; Internal Medicine. Dr. Marker also practices at Samaritan Cardiology-Lebanon in Lebanon, OR.